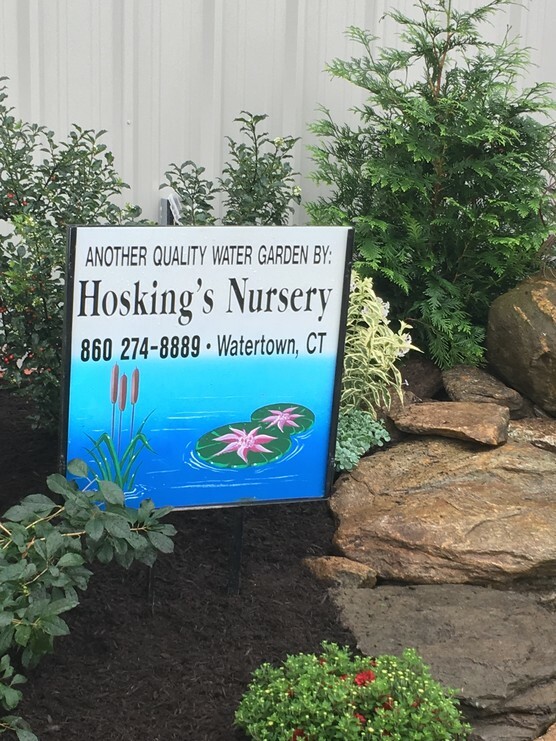 Come check out the new garden donated by Hosking's Nursery. Weather is perfect for a visit to the fair, cloudy and cool, come join the fun. Al events going of as scheduled.. Today's events feature Oxen, lumberjacks, Jr Dairy Show, and much more, check the events page for full information. Come early and enjoy. Check the Schedule of Events page for the updated 2018 schedule. Join our Friends of Bethlehem Fair Facebook Group for great fair photos, news, and announcements. Check the News and Events page for all other events happening at the Bethlehem Fairgrounds. 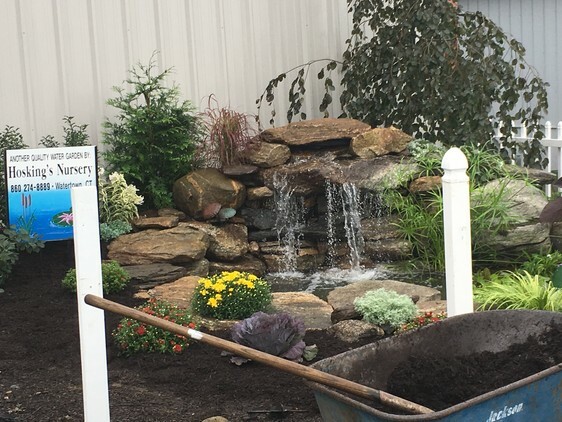 Please send comments, stories, and any pictures you may have to Office@BethlehemFair.com. We would love to hear from you! Questions? Call our office at 203-266-5350.